Would you like to see your book on BookBubble? It’s free! 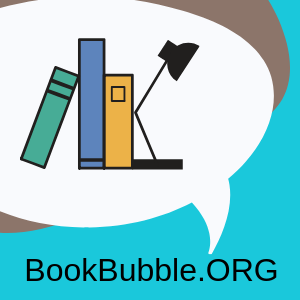 BookBubble is an evolution of an ongoing project called Promote Your Book Free, or PYBF. For details about the PYBF project, check out this Medium article. Submit your book info to postmaster@bookbubble.org. Not sure what info to send?